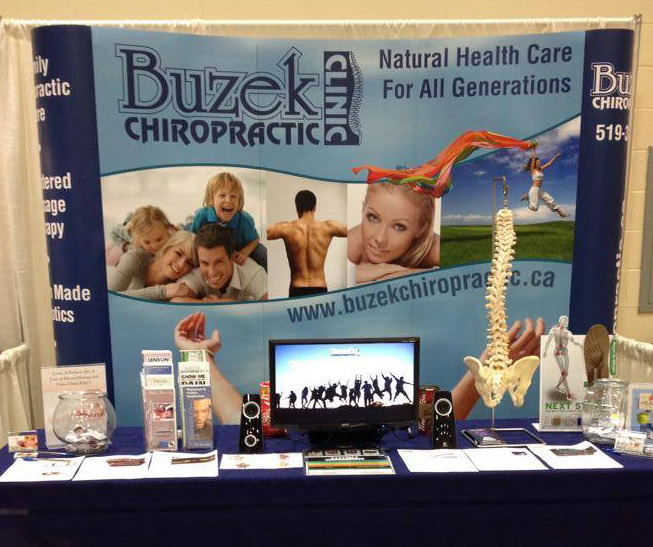 We’re in Toronto this weekend at the Chiropractic Masters conference. 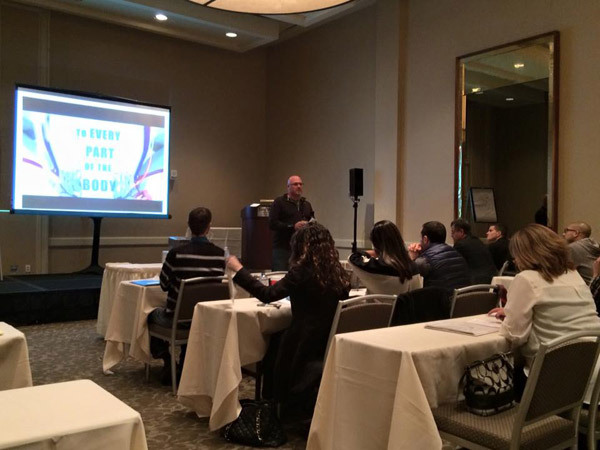 Dr. Buzek is closing the final session tonight inspiring his colleagues with his powerful chiropractic wellness presentation. 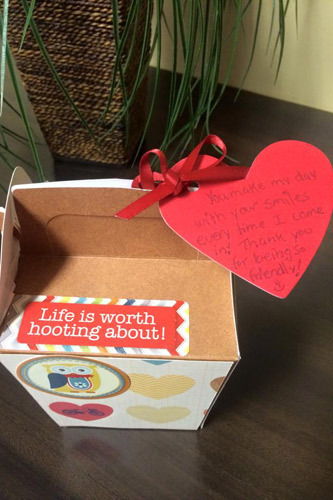 We have THE BEST Patients! Thank you for having us be a part of your wellness journey! We’re back at it again!! 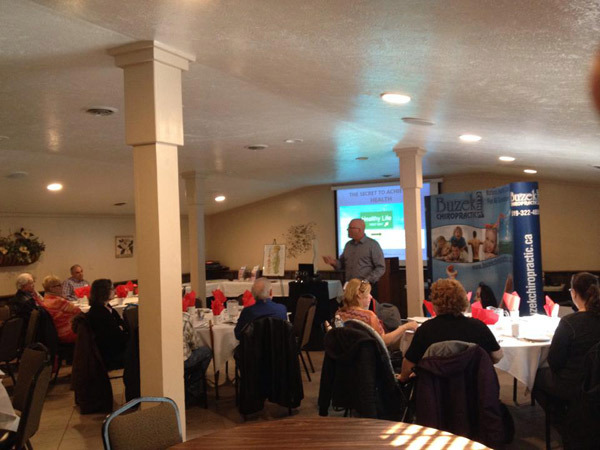 Dr. Buzek is sharing the secrets to achieving a healthier lifestyle!! Do you want to know more? Call our office for tickets to our next Dinner Workshop! Stop by and say hi!! We’re at the Home & Garden, Food & Drink Showcase until 5pm today and 12-5 tomorrow!! 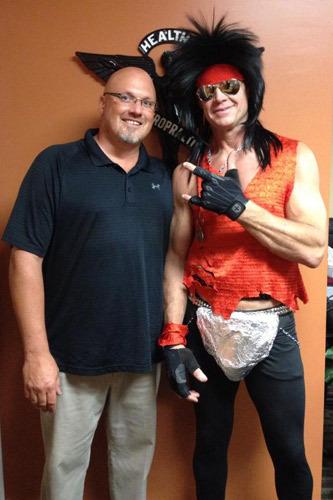 — at Leamington Kinsmen Recreation Complex. WOW BCC Patients!!! You are ALL incredible!! 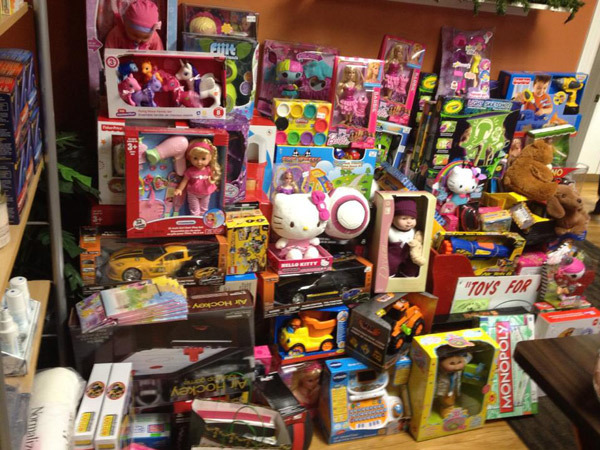 We just received our final numbers for Toy Mountain Day donations and are overwhelmed by your generosity!! 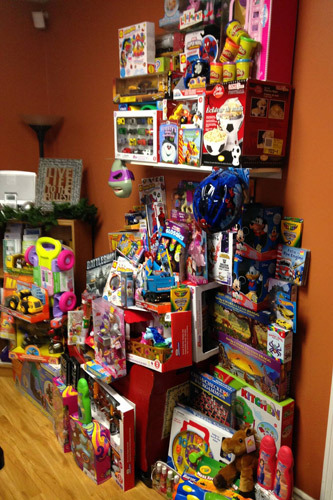 We raised 155 toys for Toys for Tots and $1300 in our Salvation Army Kettle!! Wishing you and your families all a very Merry Christmas!!! Thank You!! Thank You!!! Thank you!!! Congratulations Dave!! 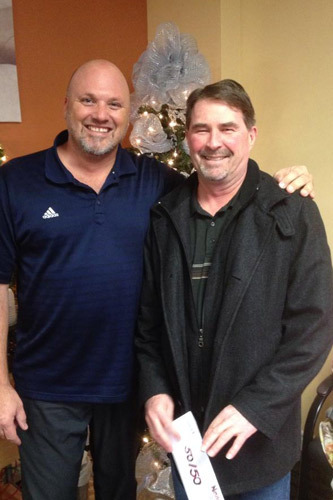 He is our lucky 50/50 draw winner!!! 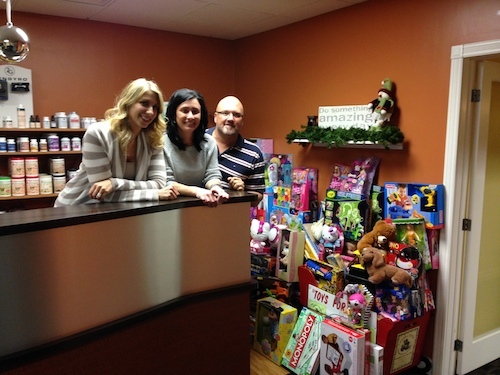 Thank you to everyone who supported Toys for Tots and The Salvation Army this year with us!! You’re helping give many families in our community a very Merry Christmas!! December 21, 2014 Congratulations Gilberta! 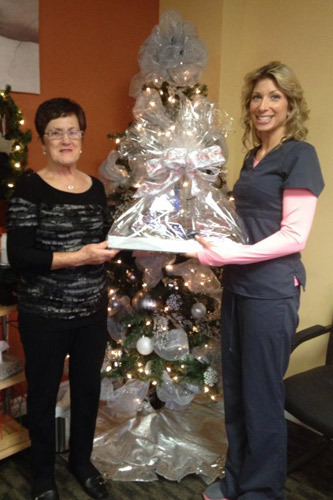 She is the lucky winner of our Christmas Cheer Basket!! 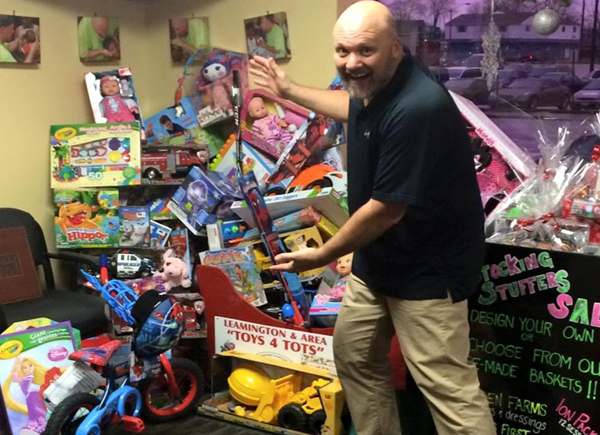 Thank you to everyone who came out to support Toy Mountain Day!! It’s beginning to look a lot like Christmas!! 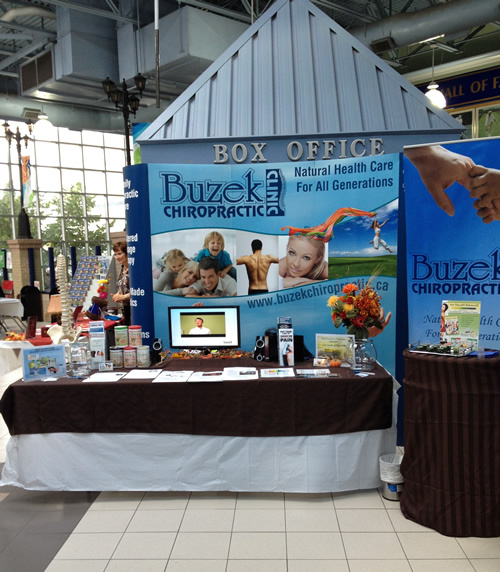 –Not just outside, but inside at Buzek Chiropractic Clinic as well!! The girls have been transforming the office into a winter wonderland. Stop in for a delicious hot chocolate while you sit by our fireplace and enjoy a massage and adjustment to help you get through the upcoming hustle & bustle of the holiday season!!! Our Christmas gift certificates are also now available for purchase as well. Choose from chiropractic, massage and ion cleanse detox sessions. The gift of health is priceless!! 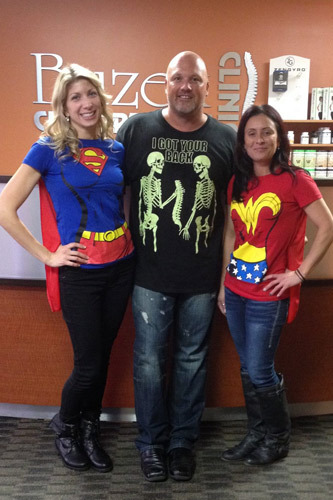 Happy Halloween from the Buzek Team! 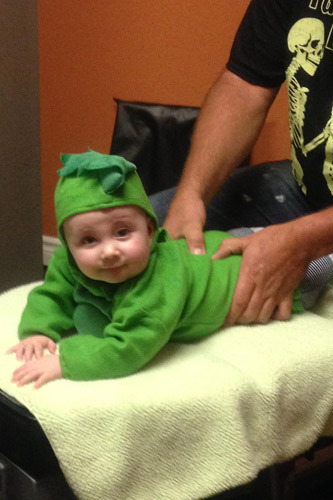 Even our patients are joining in the Halloween fun!! 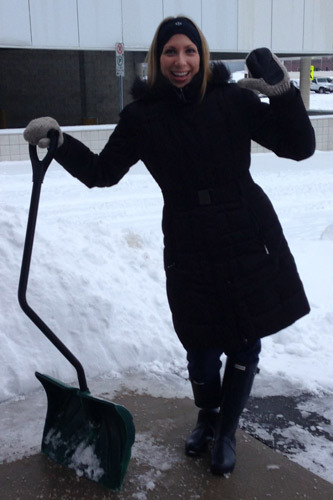 Our sidewalk is salted and cleared for you!! Come in today for adjustments and massage therapy (hot chocolate and tea), 7-10am and 2-5pm!! HUGE success!! Your generosity raised 169 toys for Toys for Tots and $700 for The Salvation Army!! 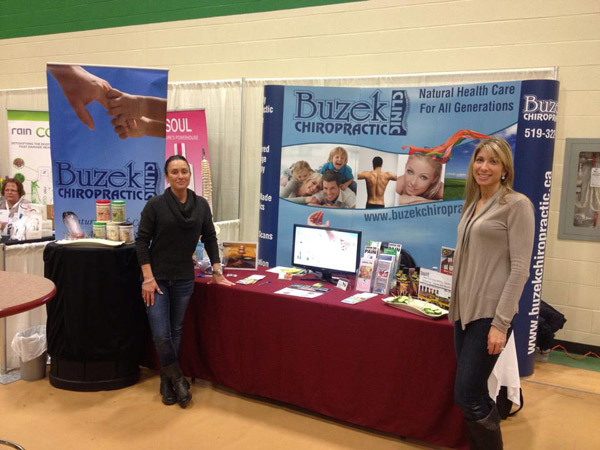 Merry Christmas from Buzek Chiropractic Clinic!! $700 for the Salvation Army!! BCC’s Best Dressed Patient!! Happy Halloween!!! 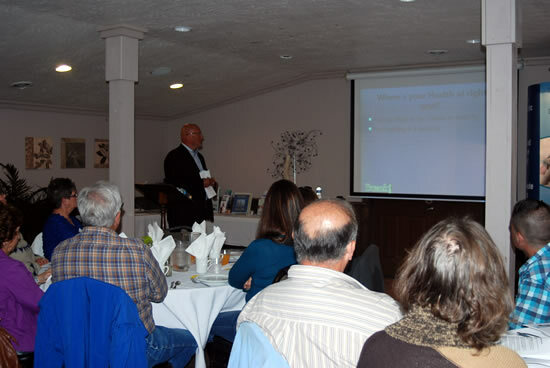 October 23, 2013: Healthy Living Dinner Workshop — “FIND OUT THE SECRET TO ACHIEVING HEALTH! !” Did you know that almost all illnesses people suffer today with are reversible! That’s right – cancer, diabetes, high blood pressure, osteoarthritis, asthma, atherosclerosis, high cholesterol etc. HOW? – the same intelligence within you that heals a cut and mends a broken bone can also cure you of your current health issue when you learn how to remove the TOXICITY and DEFICIENCY issues that created it and replace it with PURITY and SUFFICIENCY. 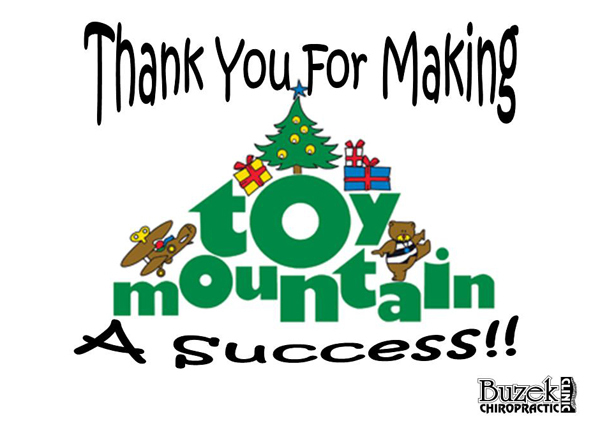 Thank you for making Toy Mountain a success!!! 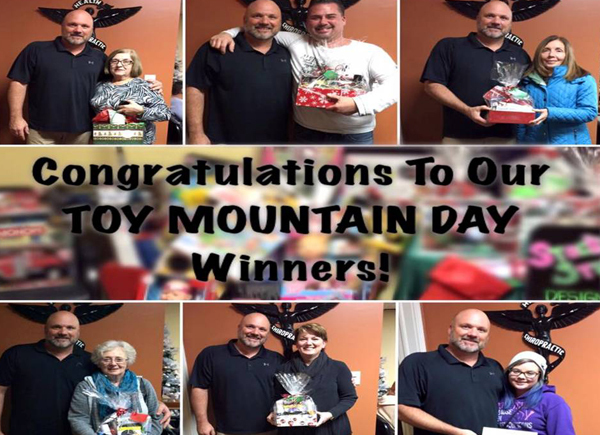 Thank you to all of our patients who helped make this year’s Toy Mountain Day a HUGE success!! Check us out on Facebook for more!